The weather outside at 6am is so uncharacteristically blustery and delightful; wish I could be out in it today. 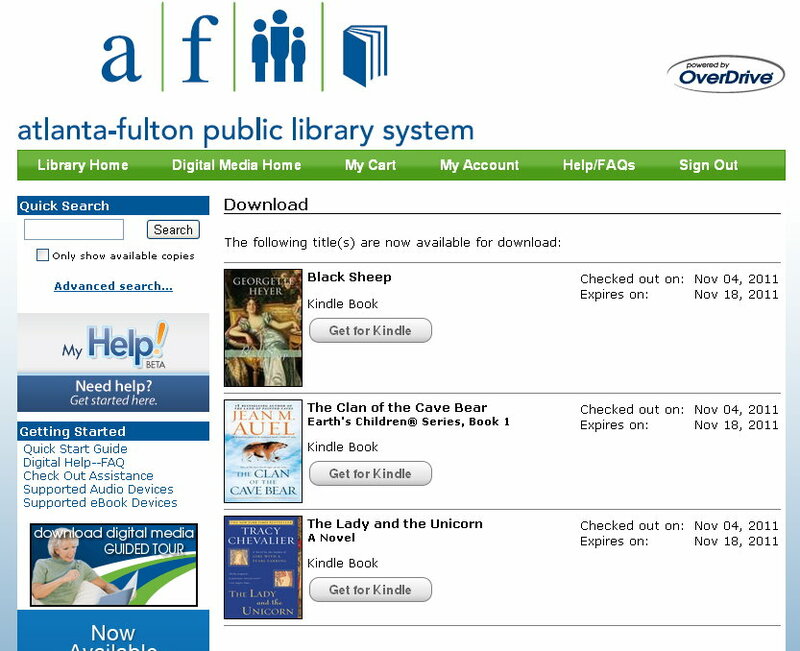 I woke up to an email from the ebook purchaser at the Atlanta-Fulton County Public Library saying that she had purchased books from the list I emailed her and that they were already available! I instantly checked out three. Thank you, D.M., what a wonderful gift! lovely quilts. Thanks for sharing. What a wonderful photo laden post. There is a single applique block in the post and then the piece at the end for next month. Are they wool applique or cottons? It is hard to tell from the pictures. Anyhow, they are wonderful. 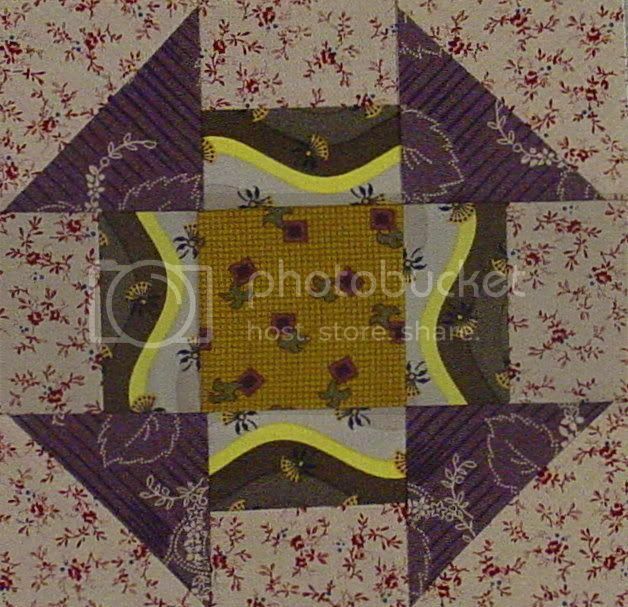 Wonderful quilts and blocks, there are some very talented women in your group. Oh wow! What awesome old quilt tops! What a wonderful gift! And I love seeing all the projects and beautiful blocks! Inspiring! I always enjoy your show and tell. always love these posts after your meeting! what fun, how lucky is she, great quilts, I hope to buy an antique quilt top some day and hand quilt it myself. love the next project you will be doing it right! thanks for the show and tell!